NASA recently landed the new robot Insight onto the surface of Mars. In this episode, Mike Crosser (professor of physics at Linfield College) and Chad Tillberg (professor of biology at Linfield College) discuss the missions of Insight and how they will all fit into a deeper understanding for our red neighbor. crisscrossing Science Episode 49: I Lava You, Man! 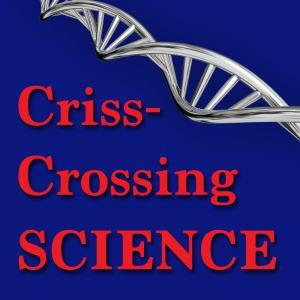 Crosser, Michael S. and Tillberg, Chadwick V., "crisscrossing Science Episode 61: Insight into Mars" (2018). crisscrossing Science. Audio File. Submission 61.